Which server do I need for streaming? If you’re considering a dedicated server for streaming, the first thing that will come up to your mind is probably how much memory you need. Applications like heavy games, chat servers, video editing programs are known for the fact that they use up your server’s memory very quickly. The more RAM your server has for these applications, the more likely that you will see seamless performance from your dedicated server while using these applications. Depending on the size of your files, it’s recommended to order a dedicated server with a minimum of 16 GB of RAM in order to run your applications well. 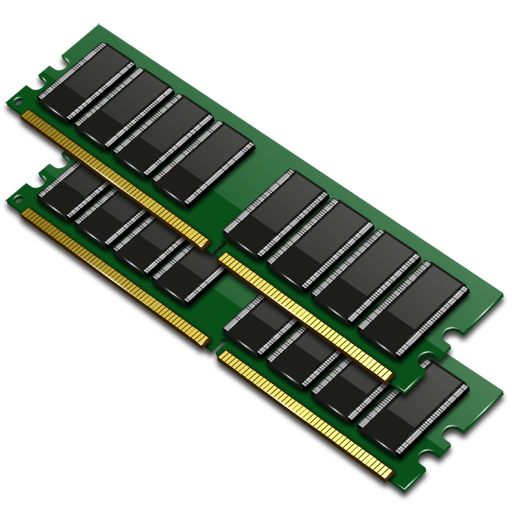 Usually, the more RAM you have available the better but this of course depends on how much work you do with these applications. But what about the cpu, does it really matter? This also depends on your workload, if you implement caching layers then RAM becomes very critical but if your content is mostly dynamic then it’s recommended to use a server with dual CPU. Overall, we can say that in most cases the RAM is more important than CPU. The reason why streaming servers use so much memory is that each time a request is applied to a video, the video is put into the program’s saved history. The RAM used for the history process is almost the size of the video times the numbers of times your program has saved the history of the video. At Snel.com we offer various dedicated servers with plenty of RAM, take a look at all our offers and choose what’s right for your needs.